Monday, the 4th of October 2010, will be celebrated around the world as International Animal Day. Its goal is to make the public aware of the importance and the beauty of the animal world, and to respect the way animals enrich our lives, and the different roles that they fill. This tradition began in 1931 in Italy, when ecologists at a special conference warned about various species of animals that were in danger of extinction. Since then this day has become the day of all animals and of the people who love and respect them, and in different countries around the world the day is celebrated in different ways, while it is devoid of any connection to nationality, religion, belief, or political ideology. 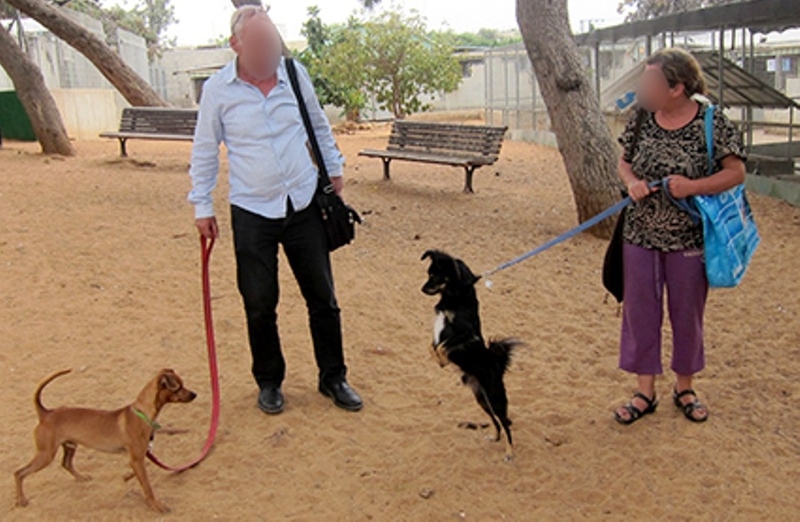 In honor of International Animal Day 2010, Society for Prevention of Cruelty to Animals in Israel is inviting the general public to adopt a dog or a cat. The Society treats, rescues and assists animals in distress every day of the year, so that for us every day is animal day. We hope that the day will come when people will take responsibility for animals and the environment in a personal way and a collective way at the same time, and that they will treat them with respect and we will not need special days to remind us of what should be self evident.